Which principles determine the fact that water in contact with skin keeps the body warm (e.g. a bath, a pool, a humid environment), even when the water's temperature is markedly below the body's? 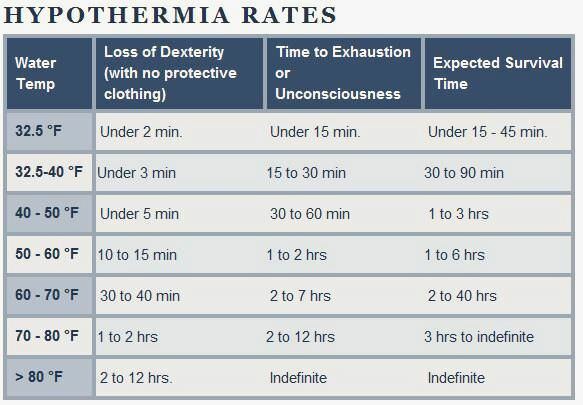 If you stay in a bathtub that's room temperature long enough, you can possibly suffer hypothermia. It doesn't have to be freezing water. » What's special about water?